We list flat fee listings in BC. Pay no commission and just pay a small posting fee. Your listing will be posted on REALTOR.ca and syndicated to hundreds of other websites. Sell it yourself! 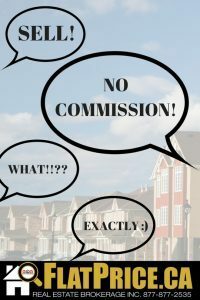 Pay no commission and save thousands of dollars in commission. Choose a fixed fee below.